Fees may vary depending on the complexity of your fund and the quality of the work papers. Once we assess your fund, we will provide you with a fixed quote that will not be changed. Please contact us by completing the Enquiry form. 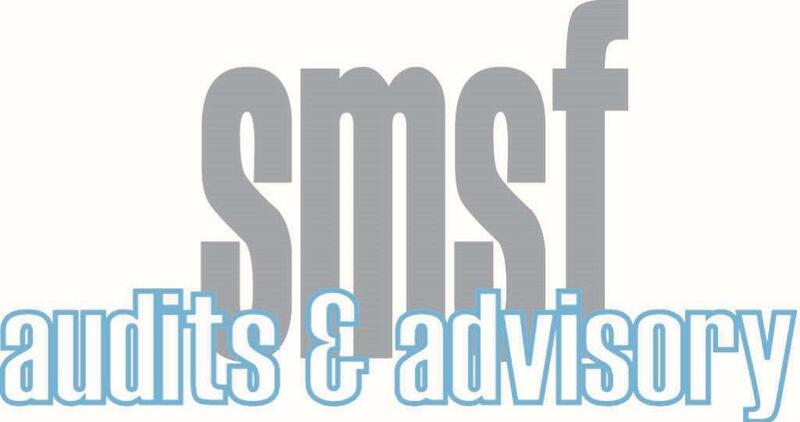 Copyright © 2019 SMSF Audits & Advisory Pty Ltd. Powered by WordPress. Theme: Ample by ThemeGrill.